Forget the boys! What does he think of women? Note: He is currently dating model Gigi Hadid. Another note: There are multiple sentences in this profile devoted to Malik’s hair and aesthetic choices. A third note: He declines to talk about politics and the world. 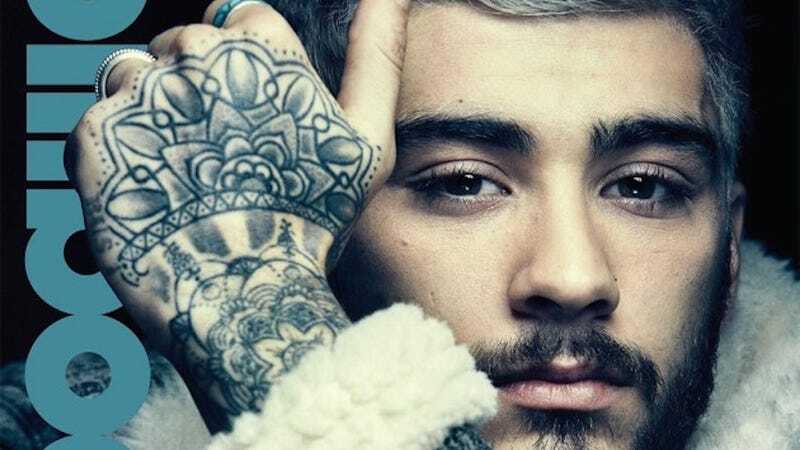 A final note: Looks like Zayn is doing great! Good for you, Zayn! I love you, Zayn!